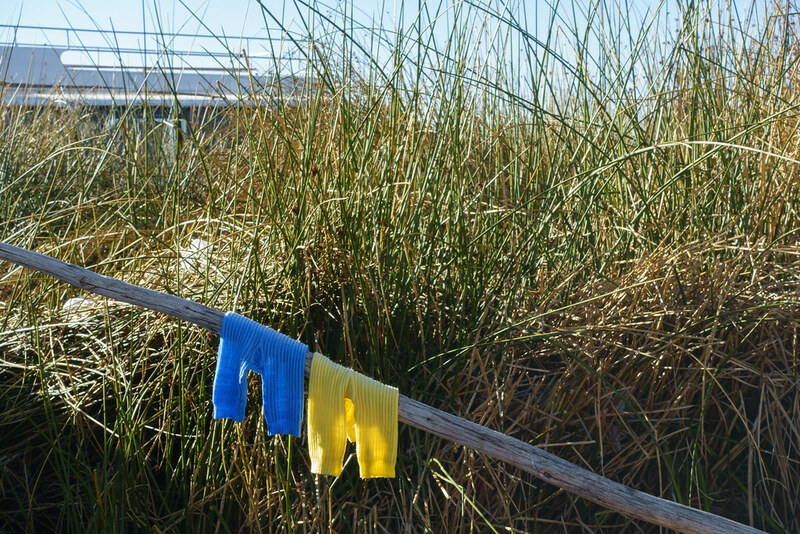 Post 6 of a series detailing our trip around South America. View the series so far here. When you’ve only three weeks to see four countries, you’ve got to squeeze all you can out of the time you have. 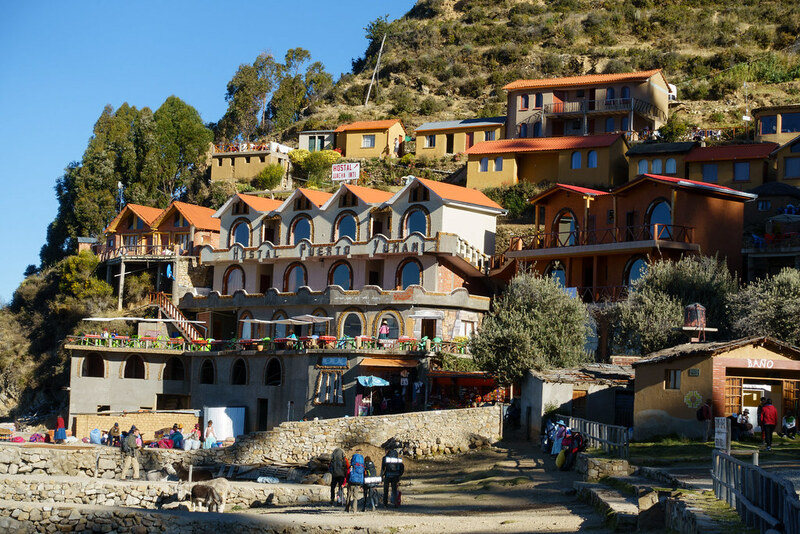 The overnight bus journey we took from Peru to Bolivia was a perfect example of multi-tasking: it substituted a night in a hotel, guided us through the border crossing, and provided not one but two tours of Lake Titicaca en route! 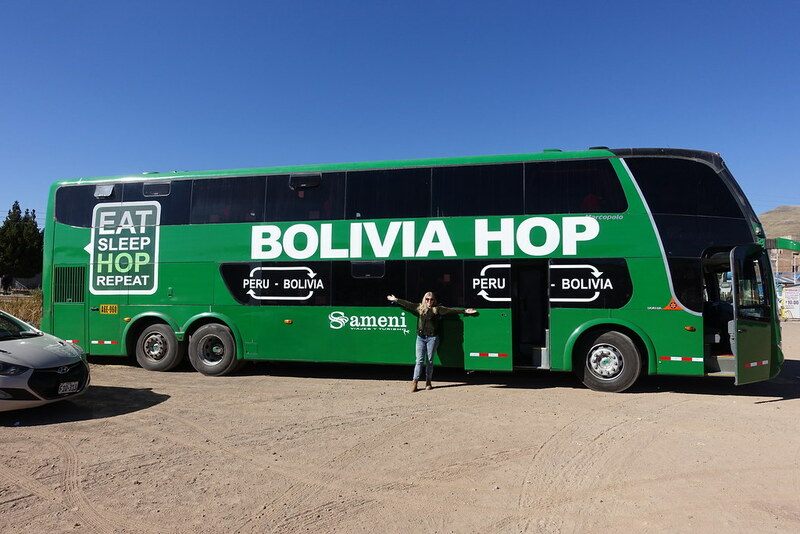 That’s not to say the trip with Bolivia Hop was perfect. 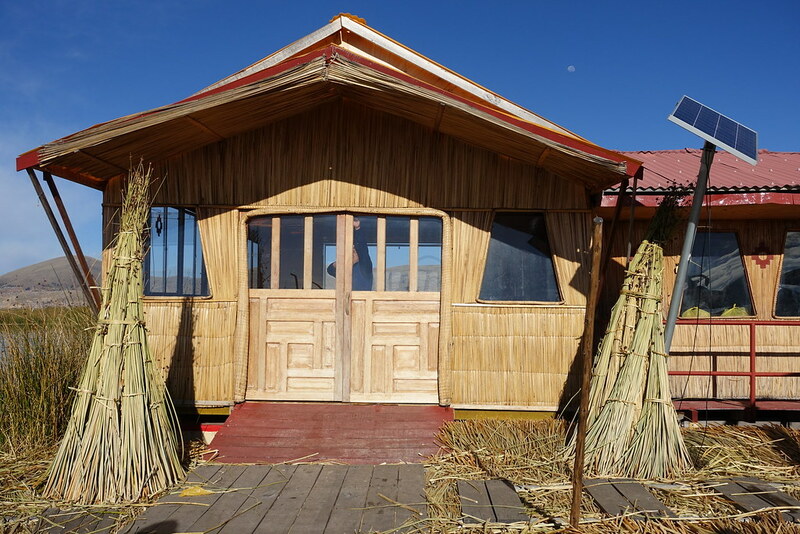 Having departed from Cusco, Peru, I struggled to get to sleep in my ‘semi-cama’ seat on the top floor (I heard the seats on the lower floor were better). 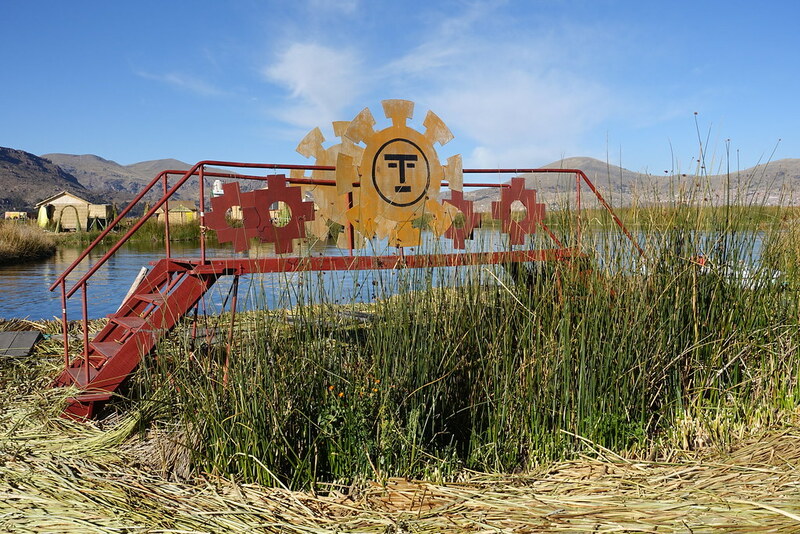 Then at 5am our tour guide woke us up to announce that an overturned truck was blocking the road, and that the floating islands tour may have to be cancelled. I desperately wanted to see the floating islands, so I waited on tenterhooks to see what would happen next. To my great relief, when the guide spoke again it was to tell us that we could do the tour after all, providing that we skipped breakfast. An annoying but small price to pay! 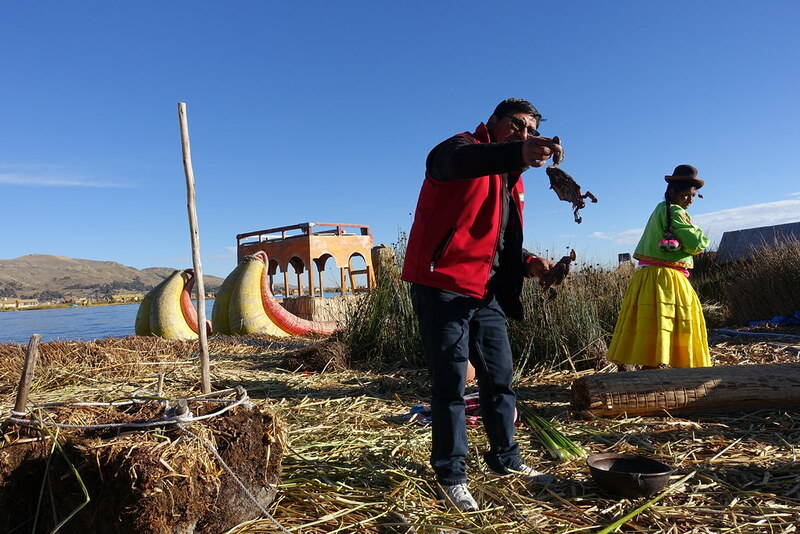 At 6.45am we got off the bus and onto a small motor boat that would take us across Lake Titicaca to the floating islands. 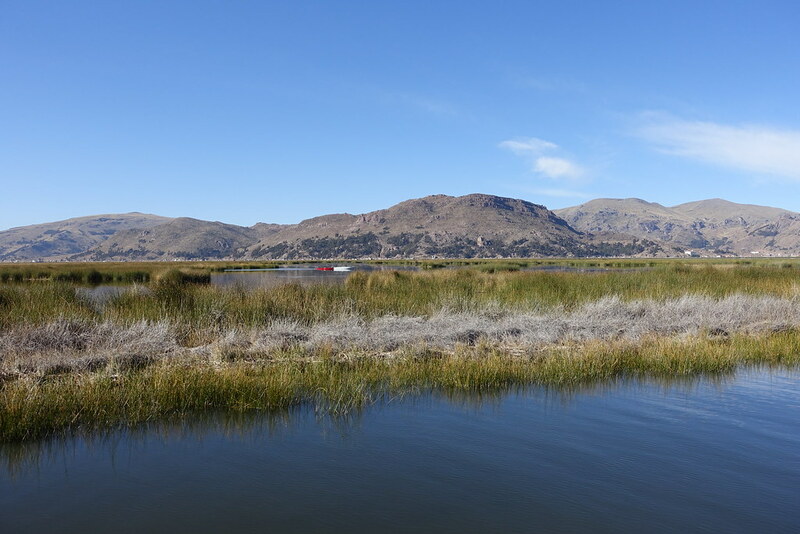 Our guide (a different one to that on the bus) told us about the history of the lake and the flora and fauna. 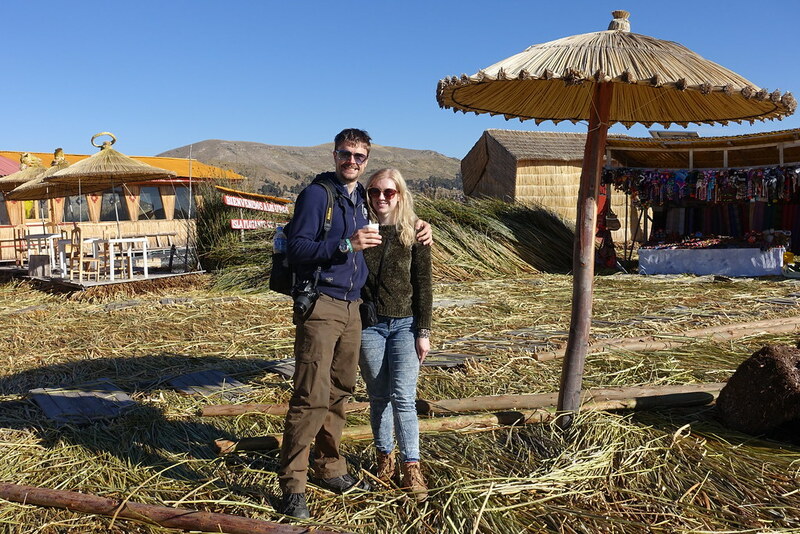 I looked on in amazement as we approached the floating islands, where every structure and even the islands themselves appeared to be made of straw. Arriving at the first island, our guide told us to sit on the ground in a circle and proceeded to tell us the story of the floating islands. 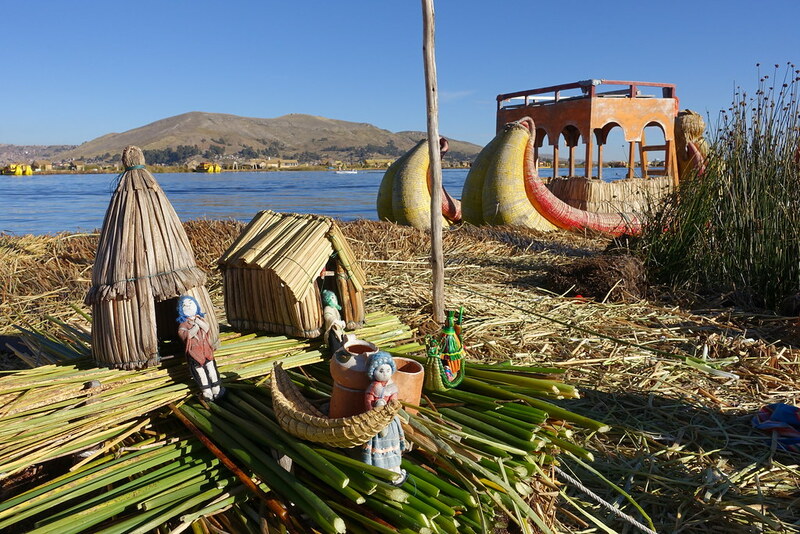 With the help of a local man and a diorama made of straw, he explained how the islands were built from reeds by a group called the Ouros people. It was fascinating! 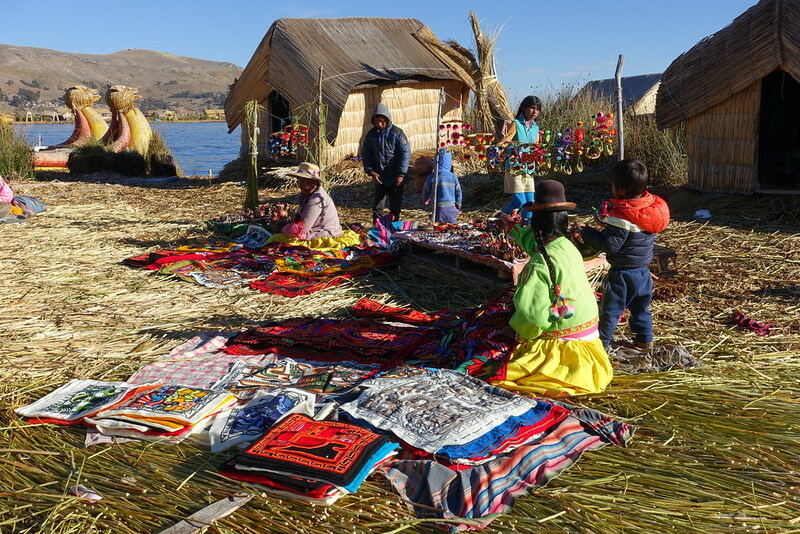 Afterwards we were able to walk around and take photos, and buy locally made handicrafts if we wanted. 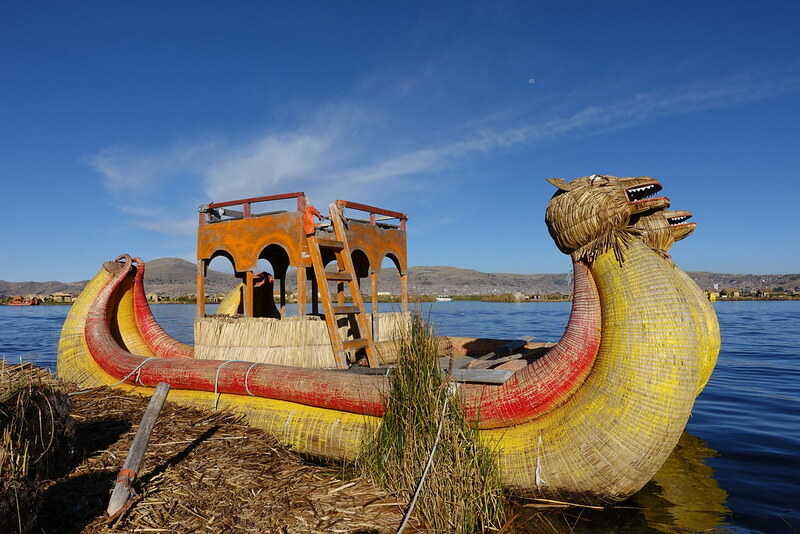 Next we went to the capital island – the biggest, featuring a restaurant and lodgings for tourists – where we paid to get our passports stamped with a Lake Titicaca image (just for fun!) and Steve bought a coffee and a Twix as a kind of breakfast. 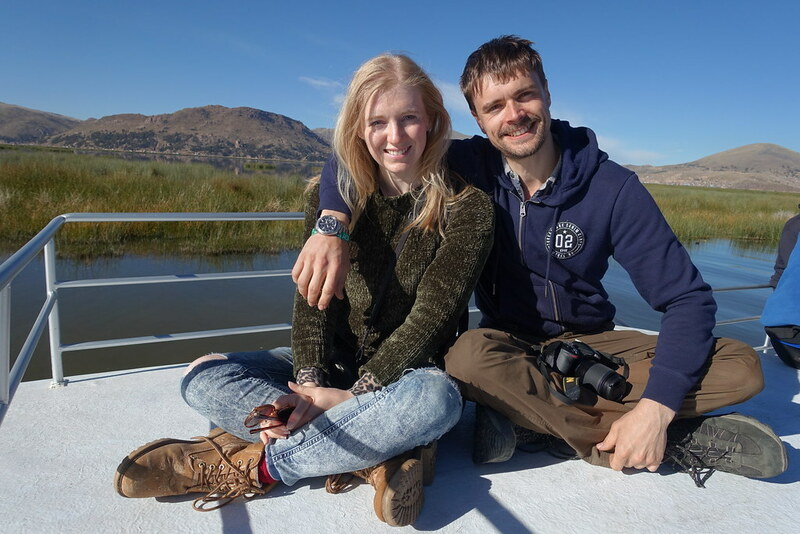 As we wandered around the island, and again as we returned to the mainland sitting on the roof of the boat, our guide offered to take photos of Steve and I together, which I thought was so nice of him! Back on solid ground, we got back on the bus and drove to the land border crossing. We followed the guide’s instructions on how to proceed: we left the bus with our luggage, got our passports stamped for leaving Peru, changed our dollars into Bolivianos at a currency exchange, walked across the border (stepping over a chain), and went to get our passports stamped again for entering Bolivia. It was a new experience for us, and we were glad to have the guide telling us what to do! Afterwards we got into a different, smaller bus and continued from there to Copacabana. 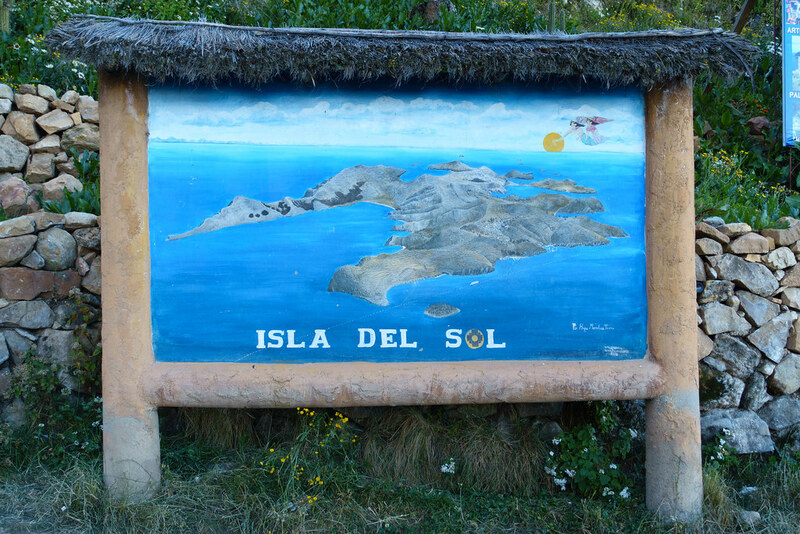 The bus stopped in Copacabana for a few hours to allow us to explore an island in the lake called Isla del Sol. There was just enough time to buy lunch before boarding the boat, so we went to a bakery called Pit Stop Cafe to buy a pizza for me, empanadas for Steve, two Fantas and two dulce de leche pastries. Everything was really good! 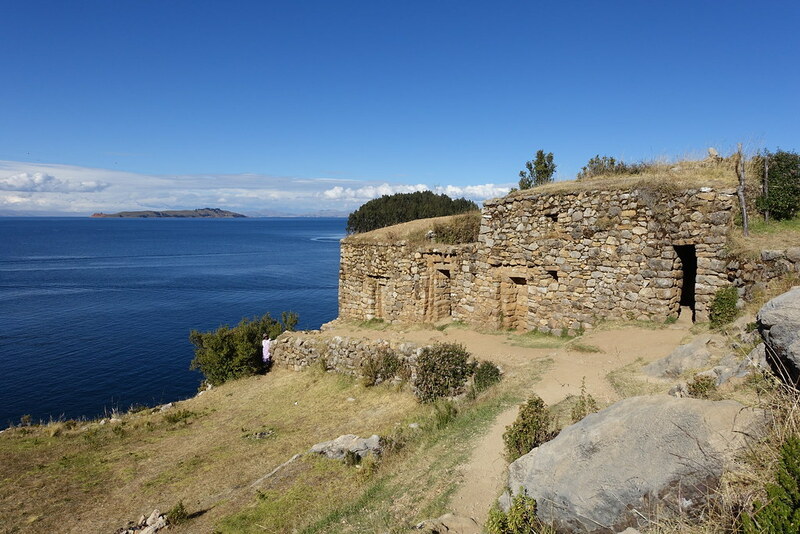 We ate them at the White Anchor meeting point, then met up with the group again to sail to Isla del Sol. 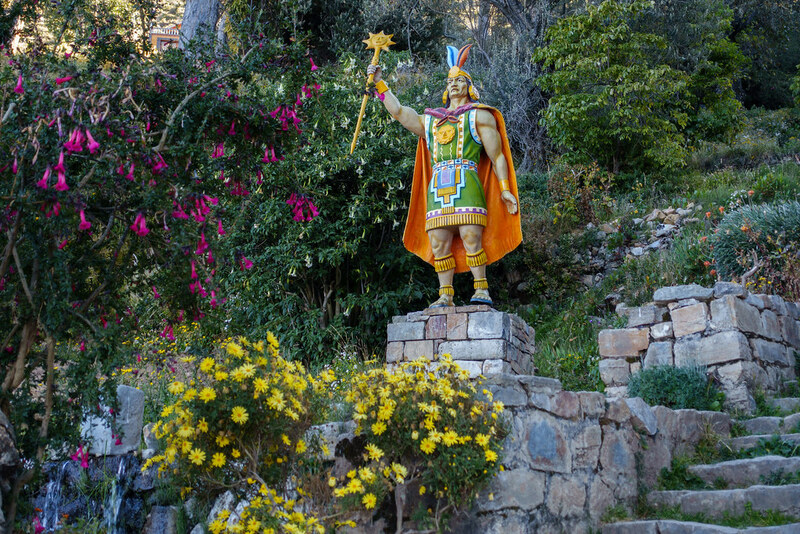 On the plus side, the harbour at which we re-boarded the boat was a pretty sight, with its large bushes of flowers, colourful statues, and stacked-up, warmly coloured houses. Back in Copacabana, we got back on the bus to continue our journey to La Paz. 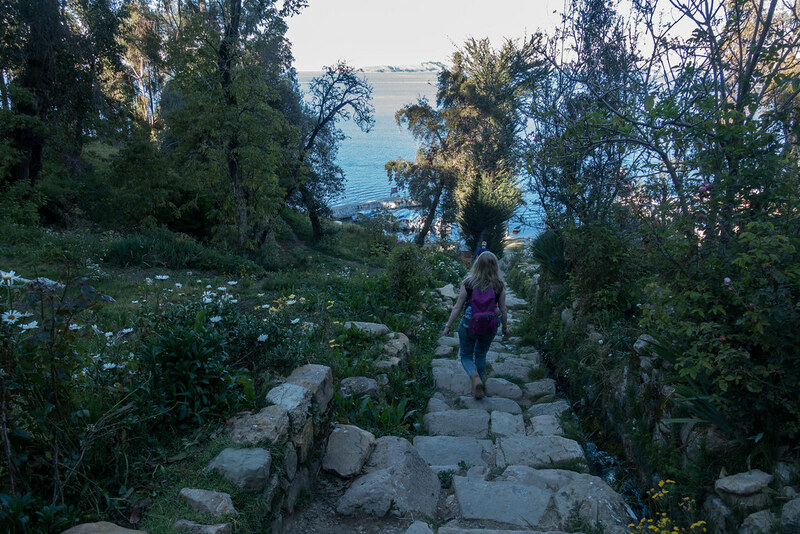 We had to get off again around an hour later, to take a brief ferry across a narrow strait. On the other side, we had to wait for the bus to follow us across on a separate raft. It was a long wait, and as we stood in the cold I couldn’t help worrying that the bus had sank! 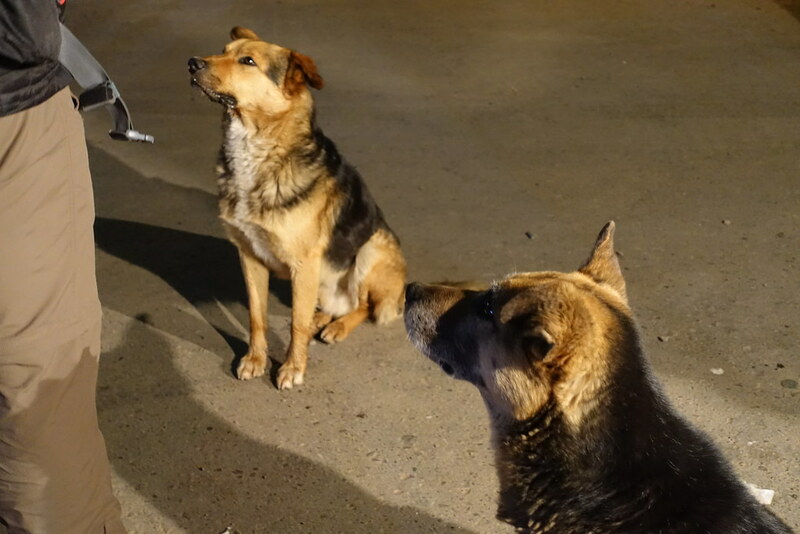 A few people decided to buy burgers or hot dogs from a street vendor, which they then had to defend from a pack of local dogs! Eventually, to my great relief, the bus turned up and we gratefully got back on. Our guide then surprised us by handing out popcorn and water bottles, and putting on a film to watch: Hotel Transylvania, of all things! But it certainly made the journey more enjoyable, partly because it distracted us from the very bumpy and twisty-turny ride. 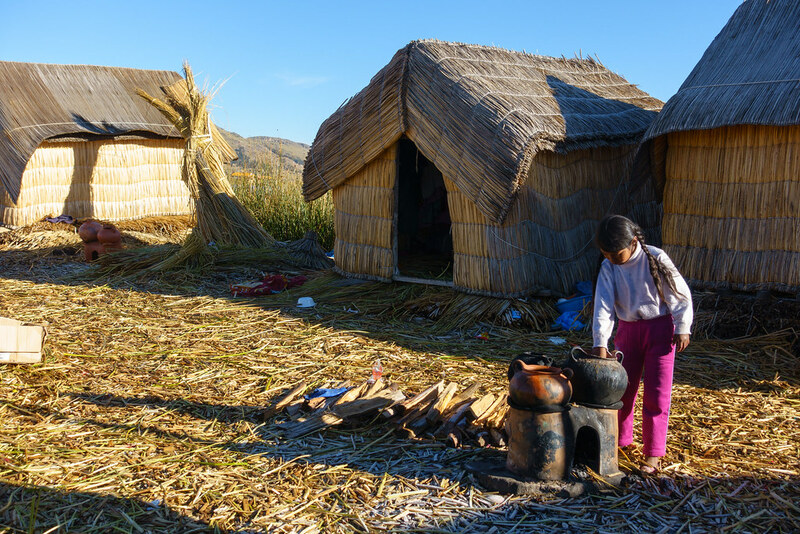 Once in La Paz, we were dropped off group by group at our accommodation. 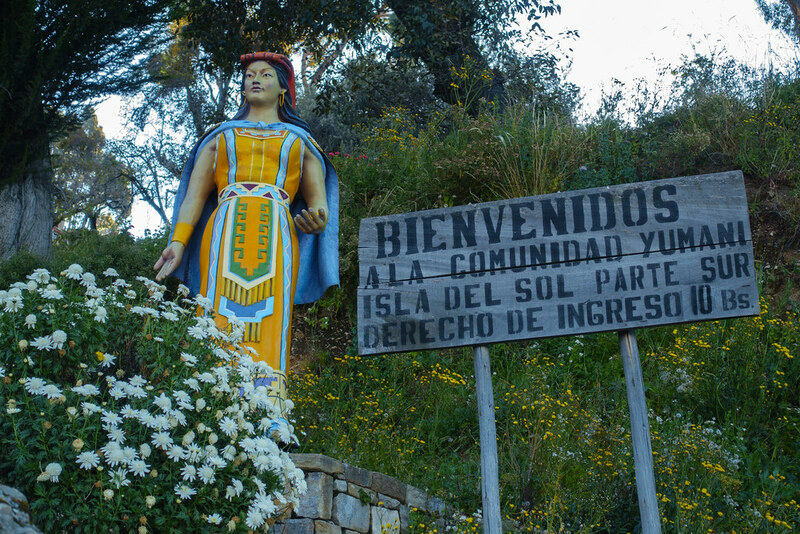 We had somehow managed to book the most awkwardly located hotel – one called Hostal Perla Negra – so had to wait for the bus to do a full circle of the city before it could drop us off, last, and requiring the guide to walk us there. It was a great relief to check in and fall asleep on an actual bed. 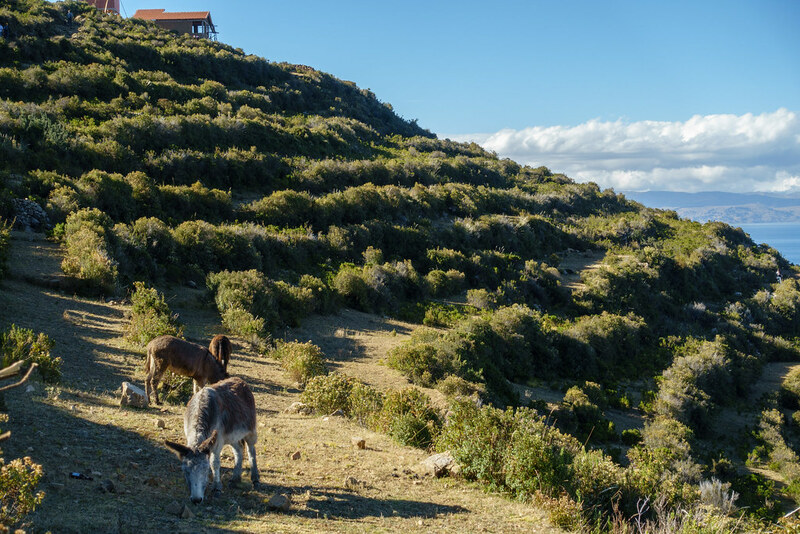 Tomorrow, we’d have almost a full day to explore La Paz before catching another sleeper bus to Uyuni. To be notified when the next post goes live, subscribe to this blog or follow Roam with Juliet on Facebook. 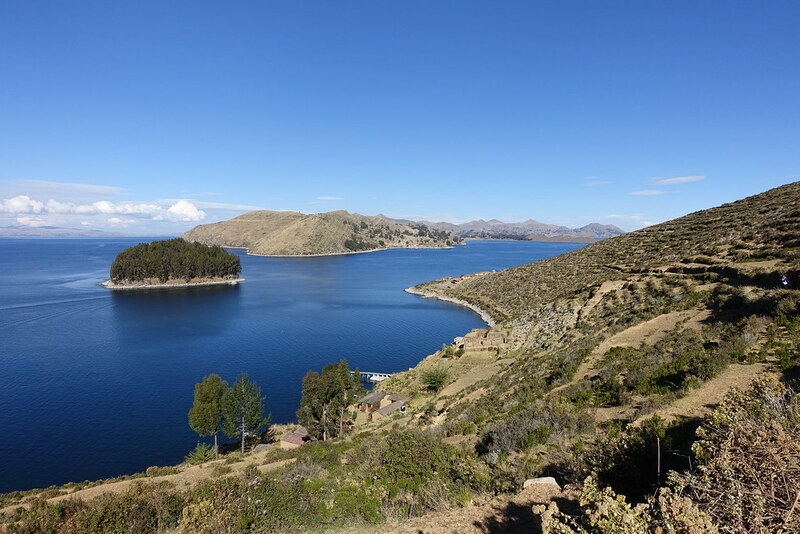 Posted in Bolivia, Peru, South America, TravelTagged Bolivia Hop, floating islands, Isla del Sol, Lake TiticacaBookmark the permalink. Wow those sleeper buses are a good idea. 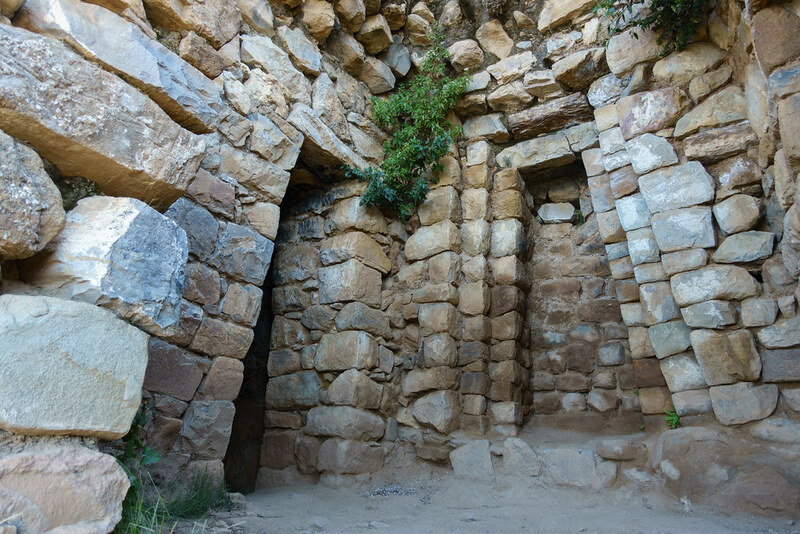 You must have done so much research before your trip, to cram so much in and make so many journeys!